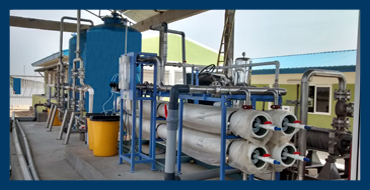 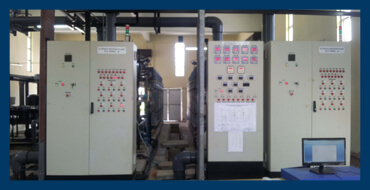 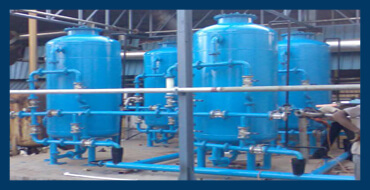 Pre Treatment of Water using Pressure Sand Filter, Activated Carbon Filter, Softener and Iron Filters. 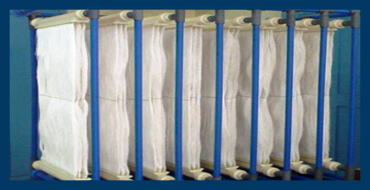 Post Treatment often includes disinfection using Micron Cartridge Filters, Ultraviolet Sterilisers and Ozonators. 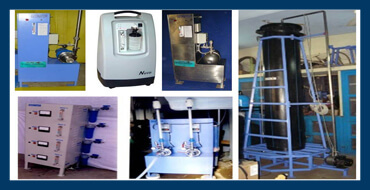 Ozonator produces Ozone which is used as a powerful sterilizing agent and removing Odour in Water Treatment. 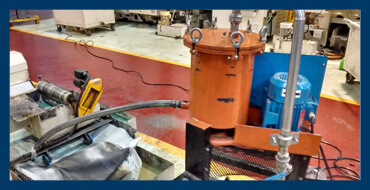 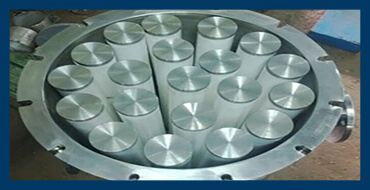 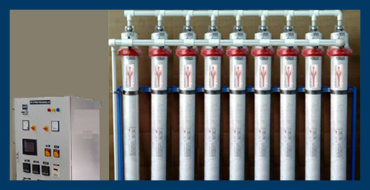 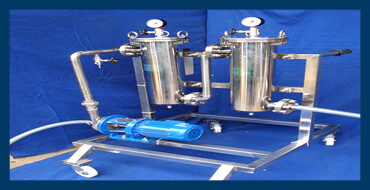 Self Cleaning Filters used in various applications where the amount of suspended particles generated is more and filters get clogged immediately. 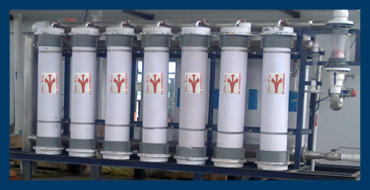 Cartridge Filter Housings are used in Filtration and Separation processes to remove the suspended particles and fine contaminants. 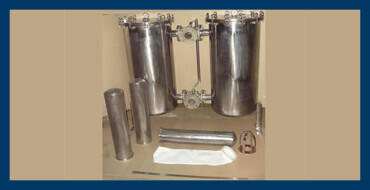 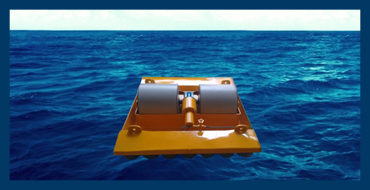 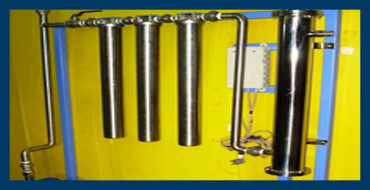 Bag Filter Housings are used in Commercial and Industrial Water Filtration and Purification. 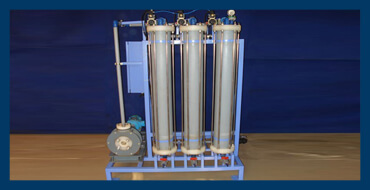 Centrifuge Filters used for Liquid-Solid Separation, Solids Dewatering, Centrifuge Liquid Filtration and Fluid Clarification. 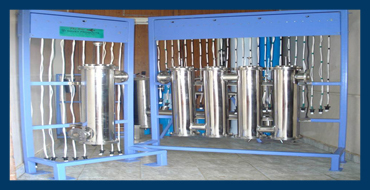 Filter Cart is used for removal of suspended particles using multiple stages of Filtration systems mounted on a Mobile Platform. 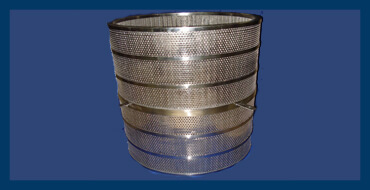 Strainers are used to remove dirt and dust particles that can damage the System and helps maximize the life of the Equipment. 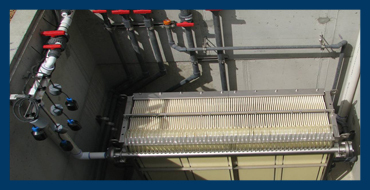 MBR Membranes used for Separation of Heavy Solids and for Biological Action.